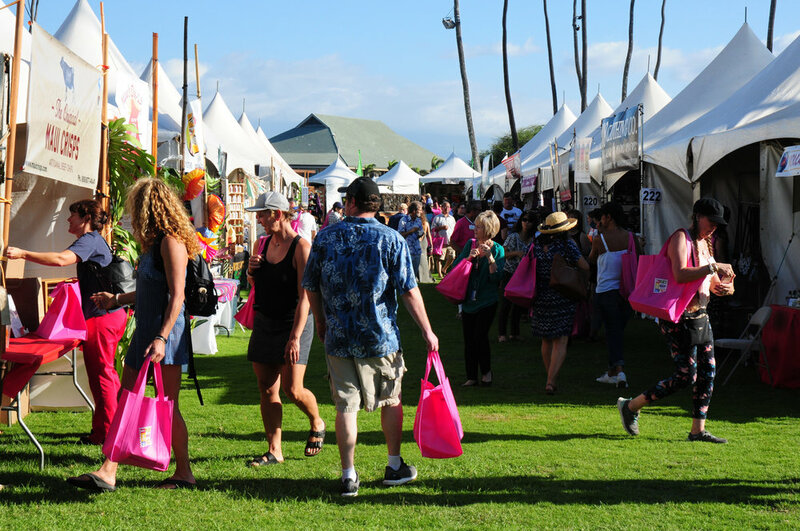 WASHINGTON – Maui County’s annual Made in Maui County Festival (MIMCF) has been recognized with an Achievement Award from the National Association of Counties (NACo). The awards honor innovative, effective county government programs that strengthen services for residents. NACo recognized the MIMCF, a locally made products festival, in the category of Community and Economic Development. The County of Maui Mayor’s Office of Economic Development (OED) and Maui Chamber of Commerce established the annual MIMCF in an effort to further develop the County’s manufacturing industry. Held on the first Friday and Saturday of November at the Maui Arts & Cultural Center in Kahului, the goal of this annual event is to: showcase locally made products; grow independent businesses headquartered within the county (islands Maui, Molokai and Lanai); strengthen the community by encouraging job creation; and diversify the county’s economy. Since the first MIMCF was held in 2014, this annual event has attracted over 40,400 residents and visitors in attendance, with participating vendors reporting over $1.8 million in total product sales, 982 total new wholesale accounts, and 6,291 new leads gained at the two-day event. The 5th Annual Made in Maui County Festival will be held on November 2 & 3, 2018 at the Maui Arts & Cultural Center. For more information, visit www.MadeInMauiCountyFestival.com. May 9, 2018 Linn Nishikawa & Associates, Inc.
All product(s) offered for sale must be made, manufactured, grown and/or created in Maui County. Although products may include source materials made/found in the State of Hawaii. 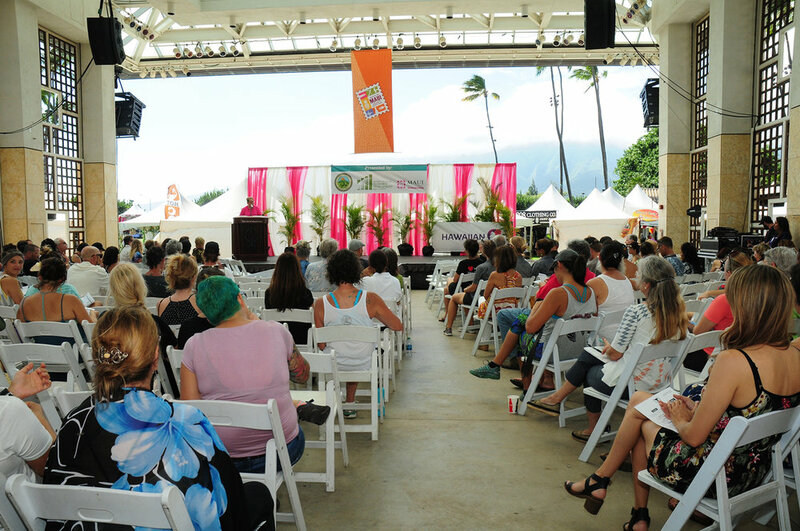 Sponsorship opportunities are also available for companies wishing to show their support for Maui County’s entrepreneurs and their products while increasing visibility for their own business. Sponsor benefits include event promotions, visibility during the Festival, event and VIP Lounge passes, program advertising and more. To download a sponsor kit, click here. For further information, please email info@MadeInMauiCountyFestival.com or call (808) 270-7710.